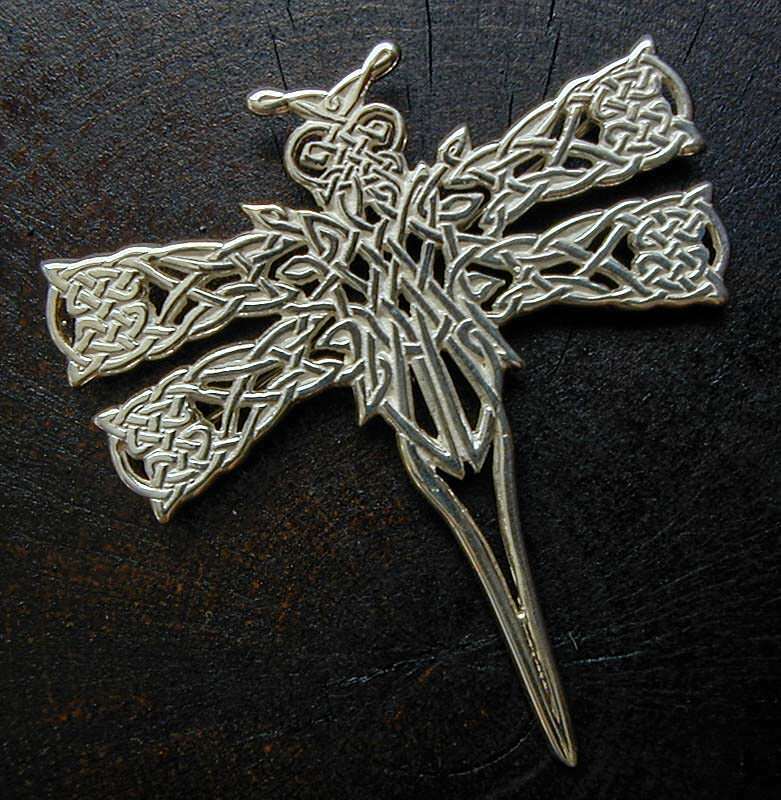 Celtic Knotwork Dragonfly PinOriginal Celtic knotwork dragonfly design cast in sterling silver with pin backing. The design is one continuous line, symbolic of eternity. 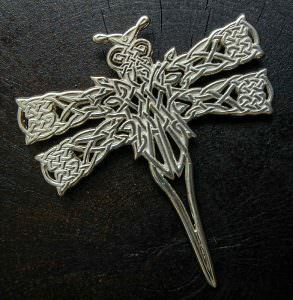 Dragonfly Pin Available in Our Shop! 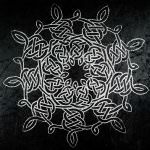 A limited quantity of our Dragonfly Knotwork Pins are available for purchase.